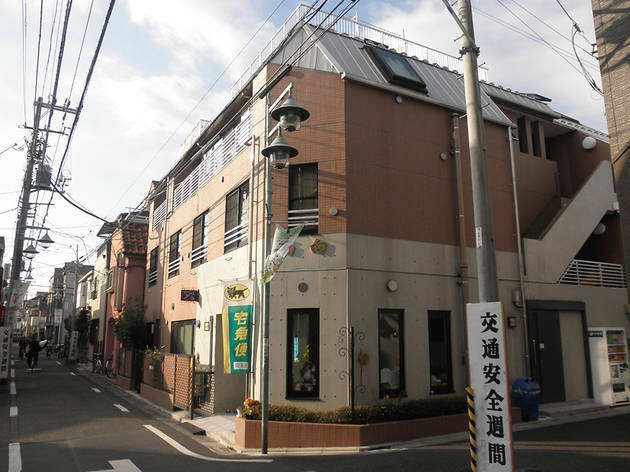 One stop from Ikebukuro Station, this friendly inn is a good option for travellers on a tight budget. 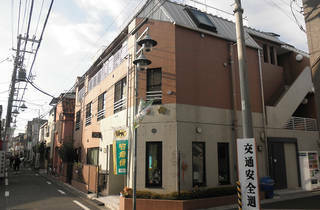 Singles cost ¥5,900 per night and doubles ¥10,500, which gets you a tatami room with futon mattress and en-suite shower and toilet, plus a basic breakfast in the morning. There's a public bath on the 4th floor if you're looking to take a soak, and all rooms come with free Wi-Fi.